Atheists Vs Agnostics. 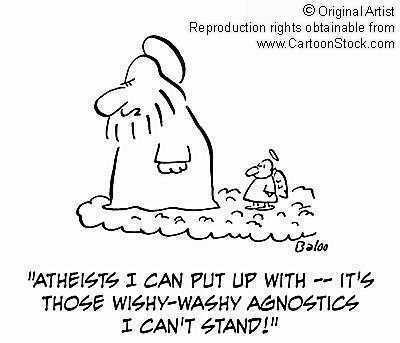 As an agnostic... I find that kinda funny. ;o). Wallpaper and background images in the Comparative Religion club tagged: agnosticism atheism cartoon comic god religion.